First-time buyers looking to take the home-ownership plunge in Toronto are far from "reckless," says National Bank chief economist Stéfane Marion. Instead, the prices they face reflect the rapid growth of employment and the fact that the population of young people aged 20 to 44 is growing, he says in a new report. It's wrong to think the rapidly rising housing prices are the result of speculation, he adds. Instead, housing prices — which rose 11% in the year to February in Toronto — are being driven higher by an influx of people who are settling in the city. "The working age population is growing about 70% faster than the national average in Toronto on the back of strong inflows of highly educated immigrants who can more easily integrate into the job market," he wrote in the report. Marion argues that employment surged by 5.5% in Toronto in 2015. That helps attract people aged 20 to 44, the stage in life when people get jobs, put down roots and form households. "The underlying force for housing demand is household formation," Marion said. Canada is lucky to have one of the fastest increases in household formation in the OECD in recent years. While most developed economies are seeing a decrease in their population aged 20-44 over the next five years, Canada's is set to grow by 2.8%. 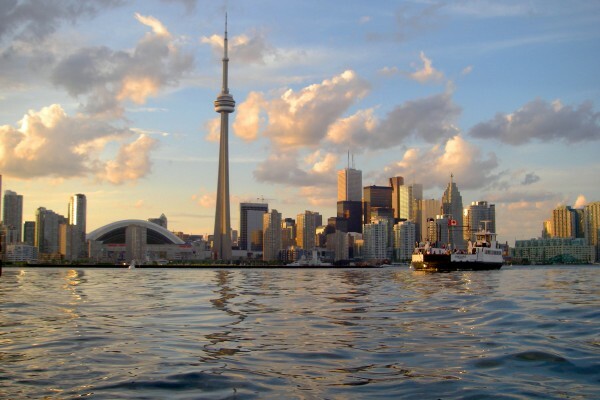 Compared with most world cities, apartments in Toronto may not even be overpriced, he said. The price-to-income ratio for a 1,000 sq ft apartment downtown is lower than Sydney and San Francisco and much lower than New York, Rome or London.